The Palestinians’ struggle intensified in the stretch before and after World War II, when colonial control of the region became increasingly unpopular, population shifts began with heavy Jewish immigration from Eastern Europe, and power began to devolve to the United States. 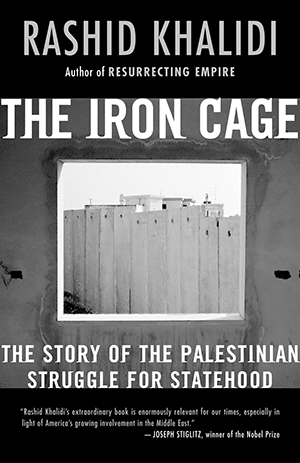 In this crucial period, Palestinian leaders continued to run up against the walls of the ever-constricting iron cage. They proved unable to achieve their long-cherished goal of establishing an independent state a critical failure that set a course for the decades that followed, right through the eras of the Palestinian Liberation Organization, the Palestinian Authority, and Hamas. Rashid Khalidi’s engrossing narrative of this torturous history offers much-needed perspective for anyone concerned about peace in the Middle East.